Today I dropped my baby off for his last day of kindergarten. It definitely feels a little bitter sweet. When I think back, the year seems like it flew by, but other times I feel like it lasted forever. I don’t have a ton of gushy feelings about his kindergarten year. Sometimes it was a struggle for me. He was sick A LOT. Much, much more than he has ever been. That also meant that the rest of us ended up sick a lot. Huge bummer. And because of my mild PTSD (before I started taking medication) I had a very hard time with all of it. The other thing I am sort of disappointed about is that I don’t feel like he brought home a lot of cute artwork. I mean, don’t get me wrong, he brought home a lot of stuff, but I feel like the projects could have been better. And that there could’ve been more of it and less worksheets. But on a positive note, he learned SO much. He is already reading at about a 2nd grade level and loves it. He reads anything and everything. It’s awesome. He is also excelling at math. He definitely doesn’t get that from me! He’s made some new friends and had so much fun. I can’t believe it’s over. Just like my parents always used to say, where does the time go? On to a summer full of adventures! For the past six months, my family and I have been waiting, as patiently as possible, to find out if my mom had cancer. Back in September she had to have a chest x-ray before she could switch to a new RA (Rheumatoid Arthritis) medication, and to everyone’s surprise, something showed up on the x-ray. A very tiny spot on one of her lungs. It is common for RA patients to have nodules grow on their lungs because of the medication that they have to take, and because of this fact, the nodule wasn’t all that alarming. They told her that because it was so small and because she has RA, they weren’t super concerned with it and she would just need a follow-up x-ray in six months. Waiting those six months was very hard on my mom. She could not shake the bad feeling she had. Finally after waiting six months, she had her second chest x-ray to see if the spot had grown. It had in fact grown ever so slightly. The next step was to do a PET scan to determine if it was cancer. She had to wait two more weeks. Once the PET scan was completed, she had to wait some more for the results. Four very long days. It turned out that the scan showed a slight glow that could possibly indicate cancer. My mom was devastated. We were all devastated. The next step was to have it removed immediately. She had surgery last Friday and during the surgery they dissected the lump, sent it to the lab and found out that it was definitely cancer, so they removed the entire thing. It was a major surgery and the recovery is long and painful, but she’s doing pretty good. It’s been very hard on everyone and I don’t think I realized just how much it was affecting me until after I found out she made it through surgery and was okay. I hadn’t cried at all, not the entire time, until I hung up the phone with my dad. Then I broke down. I couldn’t stop crying. My mom had cancer. It was gone, but it was real. It was so hard to wrap my head around, so I think I powered through as best I could with the information I had. But once I knew she was going to be okay…well I couldn’t hold it in any longer. I haven’t felt much like myself since Friday. I’m still trying to work through all my feelings. I’m so relieved that the cancer is out. I can’t believe how lucky she was and is. If she didn’t have RA, she wouldn’t have needed a chest x-ray and if she hadn’t had that x-ray, she wouldn’t have found out about the cancer. Her cancer was stage 1-A, which means they found it the earliest they could have possibly found it. For that reason, I’m so thankful that she has RA. Her cancer could have gone unnoticed until it was too late. Instead they found it early and removed it before it could spread anywhere else in her body. She is now cancer free! I still need some time to heal emotionally. We all do. Especially my mom. So, I’m going to spend some time with her and I know that will make all the difference (I didn’t get to be there for her surgery). Hopefully by next week, I’ll be feeling back to my normal self and be able to focus attention on other things again, but for now, I’m giving all my attention to my mom. 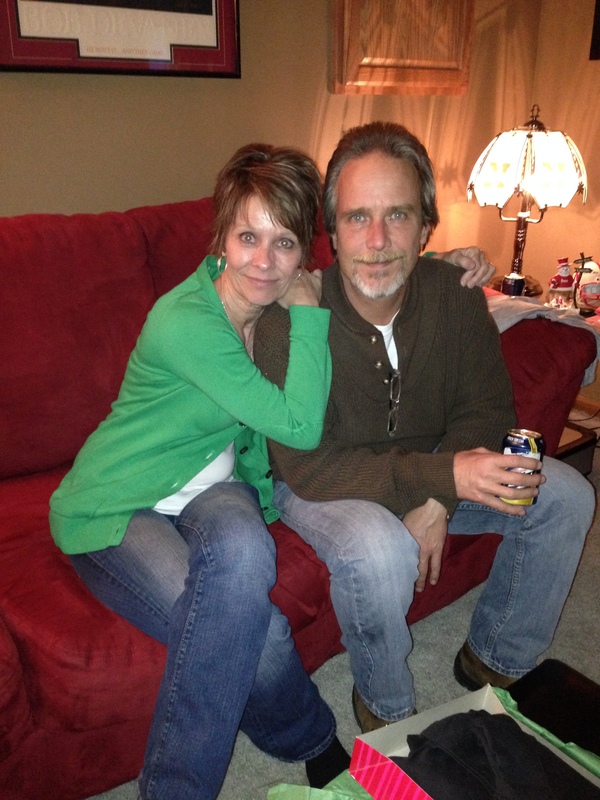 This is my mom with my uncle at Christmas. She will say she looks terrible in this photo. She always says that, but I think she looks happy. 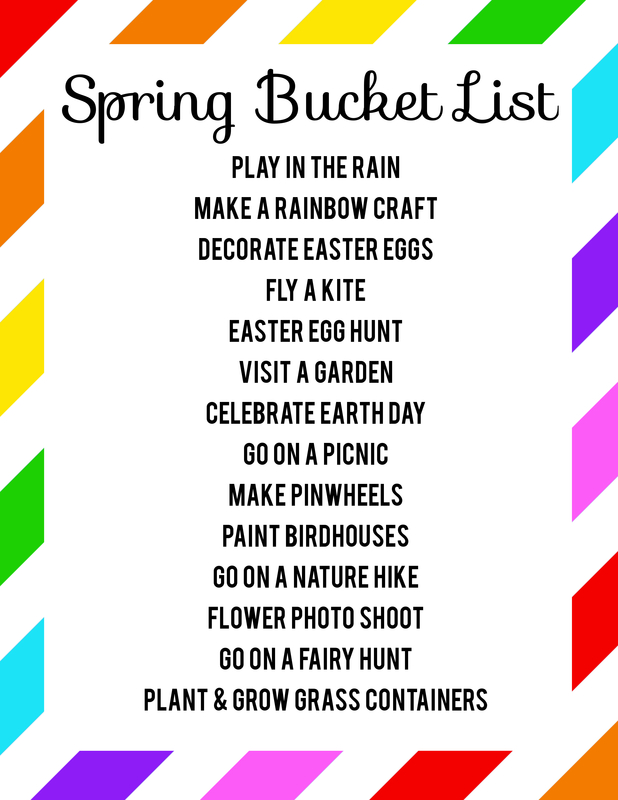 I mentioned yesterday that I was thinking about making a Spring Bucket List/Spring Family Fun List. Well, I made one and I’m sharing it with you today. It is available for you to download. **PLEASE NOTE: This download is for personal use only** To print your own copy simply right-click on the image and save it to your computer and print. 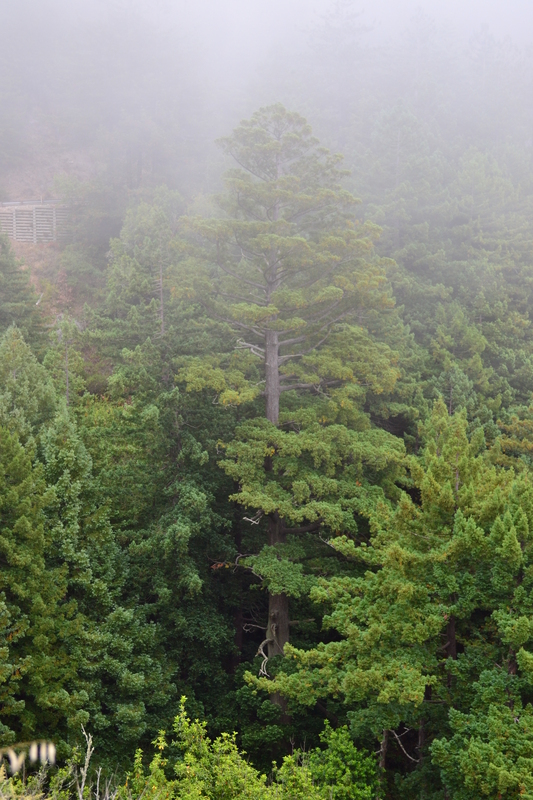 I hope it inspires you to get outdoors and enjoy the new season! You might notice that some of the activities on the list are repeats from previous Summer or Fall lists. I decided to repeat a few that were on the lists that either never got crossed off because we didn’t get to them or were activities on the list that we did when Harper was a baby and she couldn’t really participate in, such as painting birdhouses. I can’t wait to start having some Springtime fun!